We all know that oil is vital to our motorcycle’s engines. It is one of the most important factors that keep the machine working like it should be. Knowing this, you wouldn’t find it even a bit surprising that some riders are very eager with how often they need to change the oil. 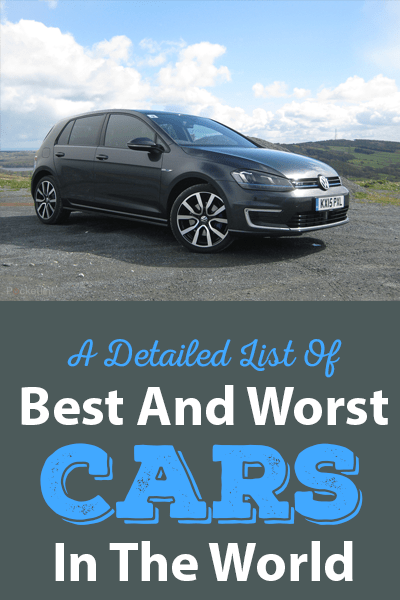 It won’t be a terrible thing to change the oil earlier but we are here to discuss every aspect of it. In this post, we hope to answer the question: how often to change motorcycle oil? These oils protect the moving parts in your motorcycle’s engine from mechanical seizures and frictional damages. Following this guide will help you to maintain the good condition of your bike for longer periods. 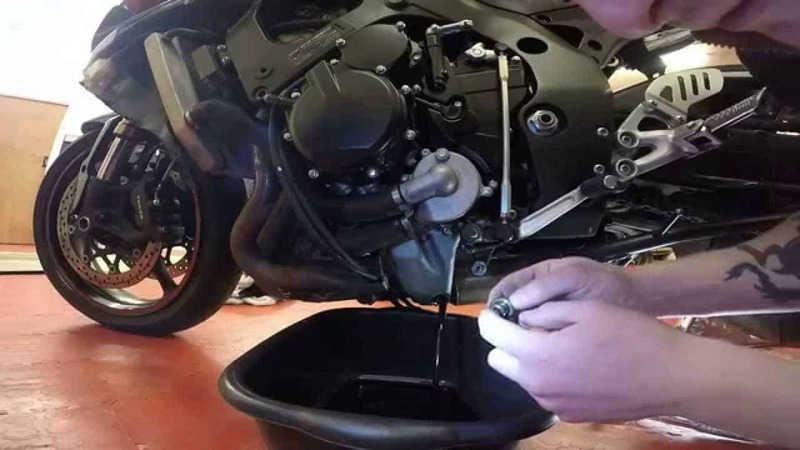 Read on if you want to know more about how often you need to change your motorcycle’s oil. It is unlikely that poor lubrication is the cause of mechanical problems, especially with today’s motors and oils. You would really have to mistreat your bike if you have damaged it severely. But just to be sure, you can get rid of this problem through regular oil replacement. This routine should be done frequently if you regularly ride your motorcycle in harsh conditions and environments. Another reason why an oil change is important is that oil breaks down over time. While there can be several possibilities why this happens, the main culprit is the heat generated by the engine during the combustion process. Once the oil has been subjected to too much heat, it will vaporize. And the continuous process contributes to oil breakdown. We also need to perform oil change regularly because of oil contamination. It could be because of the debris that infiltrates the air filter, the metal particles that originate from metal to metal friction, and the by-products of the combustion process that rapidly increases the acidity of the oil. 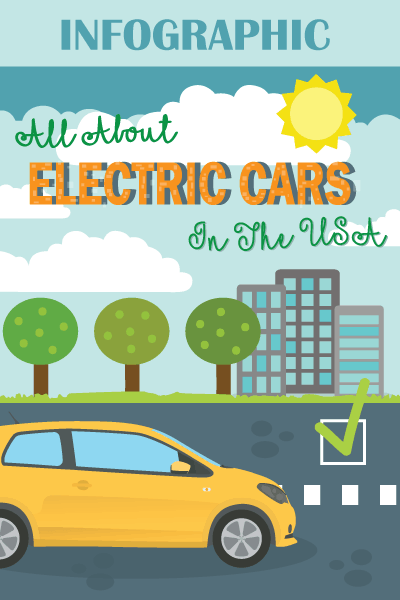 All these causes internal corrosion, aside from leaving unwanted deposits in the engine. 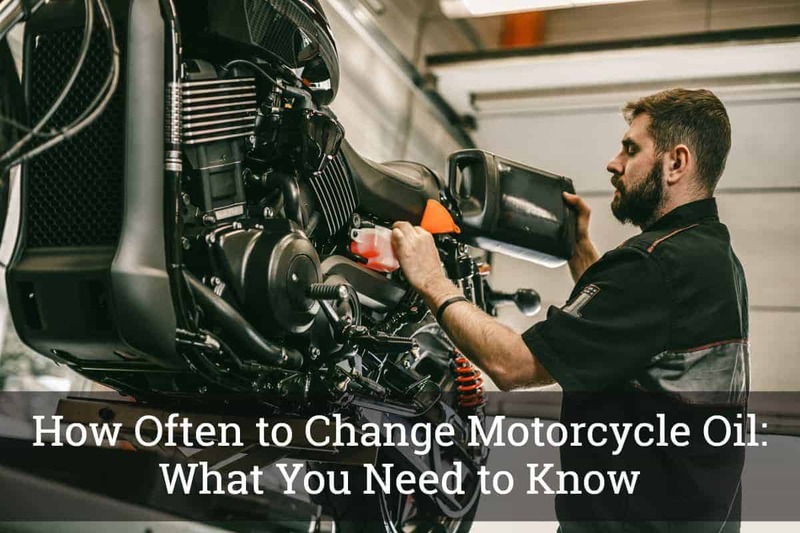 If you look at your motorcycle’s service guide, it would tell you that you need to schedule oil change every 2000 miles, which would also mean that you need to do this routine at least twice in a year if you regularly use your bike. It would mostly depend on your situation, for instance, a specific oil change may be required if you are using your bike through harsher use than the usual. A frequent oil change should also be performed, especially if you constantly ride your bike on dusty trails or bumpy roads, if you always carry heavy loads, or if you store your bike under extreme temperatures. For instance, for those of you who like to ride up the mountains in the summer, along with your gear, it would be advisable to change the oil midway. During cold weather conditions, on the other hand, the cold temperature would not be enough to keep the condensation burning. With this, the performance of the combustion engines slowly degrades when the fuels go through the chambers. In this situation, it would also be advisable to change the all frequently. For synthetic oils, changing it every 3,000 miles would be great for your engine. It should be noted, however, that with higher endurance synthetic oils, the interval can be stretched from 3,000 to 5,000 miles before you replace the oil. For the filters, you can change them every other oil change, especially if you use your bike regularly. You are also going to need a few tools, aside from the replacement oil, gloves, and paper towels. You must prepare a socket wrench, a container for the drained oil, special spanners and a new O-ring that will be able to handle specific t﻿﻿ypes of o﻿﻿il filters. You may refer to the motorcycle’s service guide for the instructions, detailing the recommended procedures by the manufacturer. Warm up the motorcycle to thin the engine oil and ready for draining. Unscrew the drain plus and oil fill and drain the oil into a container for easier disposal. If needed, unscrew and clean the drain plug. Prepare the new filter with oil, fill it up, and clean the filter area. Once the oil has been drained, install the new filter with any new O-ring. Pour the replacement oil into the reservoir. Use a measuring stick if necessary. After you have cleaned the oil fill plug, put it back. Use an oil level dipstick. Pull it out to know the condition of the motor oil. If you see that the color is black and it looks watery, it might be the best time to perform oil replacement. Using the dipstick will also help you determine the oil level, which should be between the high and low markers. Use the bike’s oil sight window. If the oil appears to be dirty and in low level, you might want to consider changing the oil right away. While this is not the most effective way to check the oil, it would at least give you an idea of the general condition of the oil. Your motorcycle’s engine needs oil for it to perform at its best state and keeping it properly supplied with the correct oil helps it to run well. Knowing the frequency of getting the oil changed is the owner’s sole responsibility. It is rare that you will be needing professional help because you can do this task on your own.